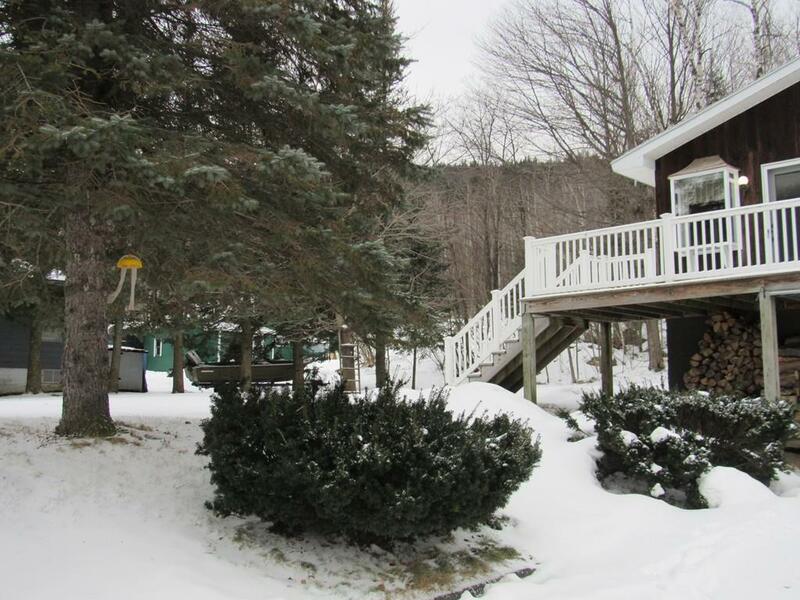 Beautiful chalet style home sits on over a half acre of land! 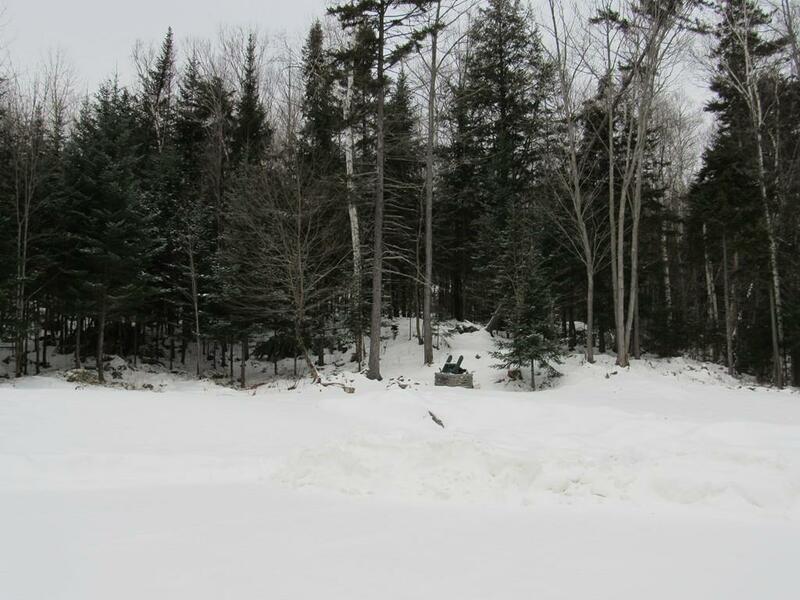 Ride your ATV from your home over to the close by Jericho ATV park. Ride your snow machine right from your own driveway onto the main trail system. Open concept LR, DR and Kitchen. Walk right out of the bright living room through the glass doors and step out on to the large front deck and enjoy the fresh air and views. High ceilings with exposed beams. Brick faced wood burning fireplace. Nice hot tub/Florida room with skylight that can be accessed from either the sunroom/family room or the master bedroom. The sunroom/family room is a great space with plenty of natural lighting. Plenty of ceiling fans throughout the home. Full bath with double sinks and laundry area on the first floor. Upstairs bedrooms also have additional storage located under the eaves. The upstairs also has a bathroom with shower. All this and and a heated garage. 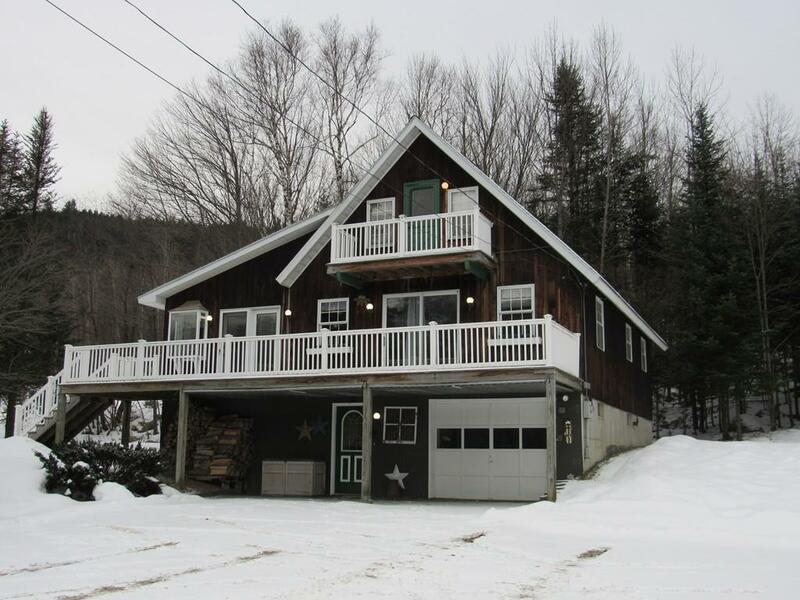 Sale of this home also includes a Polaris 950 ATV with a plow and gun rack! Listing courtesy of Jennifer Stewart of Re/Max Northern Edge Realty. Listing provided courtesy of Jennifer Stewart of Re/Max Northern Edge Realty.